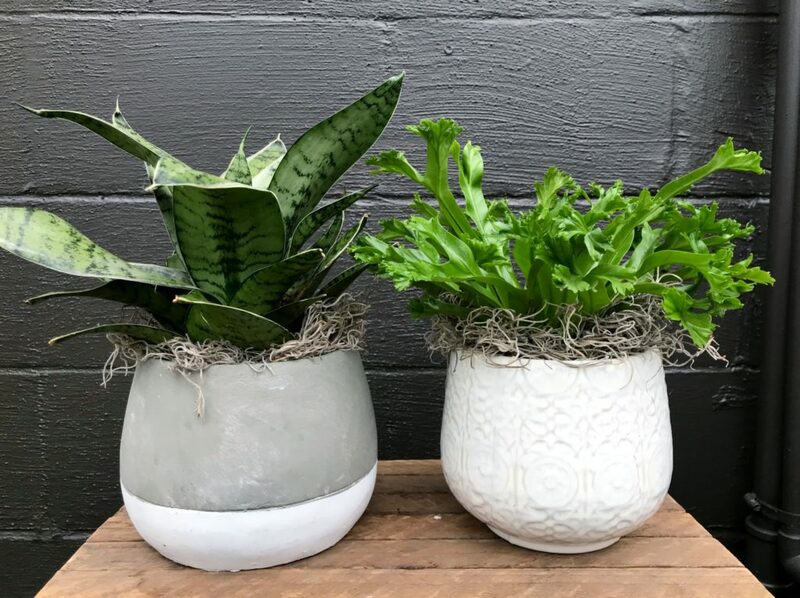 Learn all our tips and tricks for choosing the perfect houseplant for your space and your schedule at our House Plants 101 Workshop. Enjoy sips and snacks while Karlie Graf gives a presentation on houseplant basics while she shows you different ways you can display plants in your home. We will also explain the added #wellness benefits of surrounding yourself with plants. They’re proven to boost moods, decrease stress, and filter indoor air toxins. Plant care questions welcome. 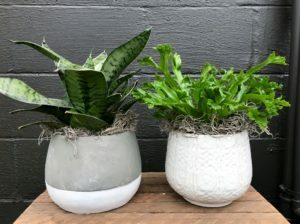 After, choose your perfect 4.5” plant based on what you’ve learned and place it in a ceramic pot. You’ll also take home a coupon for 20% off your next plant and pottery purchase. This workshop requires pre-registration and payment of the $19.99 workshop fee which covers your plant, pot, moss and instruction. Drinks and snacks are provided for free.